Palo Santo essential oil is known as a “holy wood” or “sacred wood”, and its history is ancient, traceable back to the time of the Incan Empire. Palo Santo comes from the tropical dry forests of Ecuador, Mexico and the Yucatán Peninsula in Peru. It was used by medicine men to purify and clear negative energy, treat pain and even help calm bronchial conditions. Palo Santo trees are now grown and collected specifically to be bottled into an amazing essential oil. 1. Palo Santo is a meditation powerhouse! This ancient oil has been used for meditation for centuries, which should come as no surprise with Palo Santo’s remarkable potential to ward off negative energy. It’s grounding, uplifting, and calming properties makes it an unmatched tool when implemented in meditation practices and prayer. Try this quick little meditative blend from our blog post on the importance of holistic health. 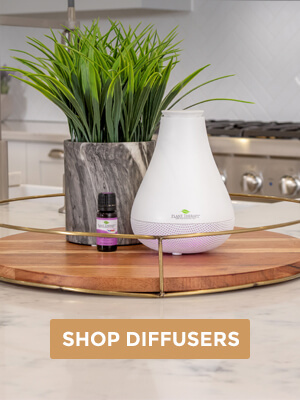 Combine in your aromatherapy diffuser, and inhale to experience the benefits. 2. Promote healthy relationships with yourself and others. 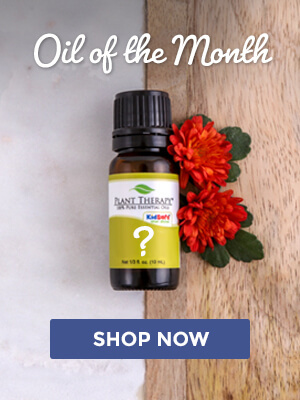 Not only is this a wonderful essential oil for creating a calming, uplifting atmosphere, it also helps promote healthy relationships with yourself and others. It helps restore balance to the way you perceive yourself and others, making it a useful and powerful oil when working with your Brow Chakra. Unmatched at providing a clear mind and promoting emotional healing, this oil can also help us build and maintain healthy and open relationships with others. For times of turbulence in relationships with others, try creating a personal inhaler using Palo Santo, Bergamot, and Grapefruit Pink. 3. Help alleviate symptoms associated with swollen joints. Joint health can be difficult as you age, but essential oils can help you promote overall health, and maintain inflammation-free joints. Combine these essential oils. 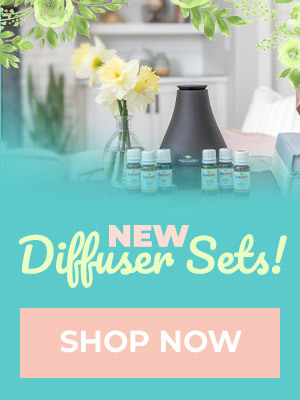 Add 4-8 drops to a diffuser. Or you can dilute to 3% with a carrier oil and use topically for specific discomfort or dilute to 1% for an all over body massage. 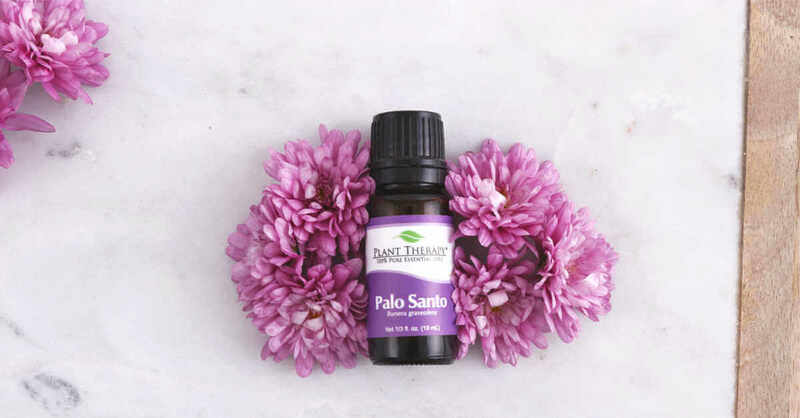 Try out Palo Santo today, and see for yourself why this oil has been a favorite for hundreds of years! I need Palo Santo to help the mood this time of year. everyone seems to be down and out. This may be just what we need for a happier home right now. Just need to add it to my cart. What’s some good carrier oils for this pain blend? I have all of these oils and I’m making this recipe now! Praying it helps! And now I remember why I had ordered this one (I really need to make better notes for myself when deciding to try something new 😉 ). My shoulder that has been ‘messed up’ for a few years and I wanted to try something new to try to help with it and this was on the list of things to try. Fingers crossed! Yeah, I’m going to need this oil! Keep posts like this up- I wouldn’t have ventured toward this oil if you hadn’t shared! Thanks for the info, I have Palo Santo in my collection and I love it. I can’t wait to try this! I had never heard of this oil/remedy! Hopeful it will help with my Autoimmune aches and pains! I just got Palo Santo, after reading this and I have to say, I am excited about it! Love the smell…could only imagine what it will smell like with rose! 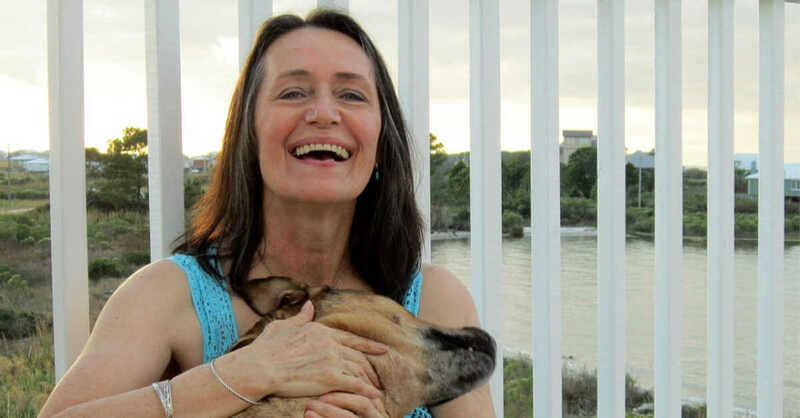 This blog convinced me that I MUST have Pali Santo! Thanks PT!! Ordered already and rounded to $50 to get the apron! Great blog info. By the way, Yucatán peninsula is not in Peru. Love Palo Santo for happy mood and clearing negative energy! Works great with my diffuser earrings. Palo Santo is new to me. I am going to make Palo Santo Master Blend and add it to a carrier oil and bottle it up for Christmas gifts. I know lots of people who will benefit from it! Thanks, PT, for this informative blog! I love Palo Santo combined with Sweet Orange and Lavender for a nighttime blend! That sounds so good. I’ll have to try that combo. Great read with great recipes! Never knew it was good for pain. I’m going to try it in my pain blends. Thanks! This is a great resource! I purchased PT’s Palo Santo about 6 mths ago and it’s been sitting in my EO box unused – now I have some blend ideas to try. I agree with another person’s comment here that the scent is quite pronounced and I think that’s probably why I haven’t used it yet. I love the idea of the anti-inflammatory blend which I can’t wait to try. Looking forward to trying the diy for joint pain! I use it to cleanse and protect me before leaving home or when I return, by appieing Palo santo neat to the name of my neck. Lookin fwd to trying the anti-inflam … I may add 2%Frankincense serrata and or pepper, clove … favorites thus far. I love Palo Santo alone, but it looks like I will be trying out some of these blends…just what I was looking for! The master blend sounds like it would help my husband. 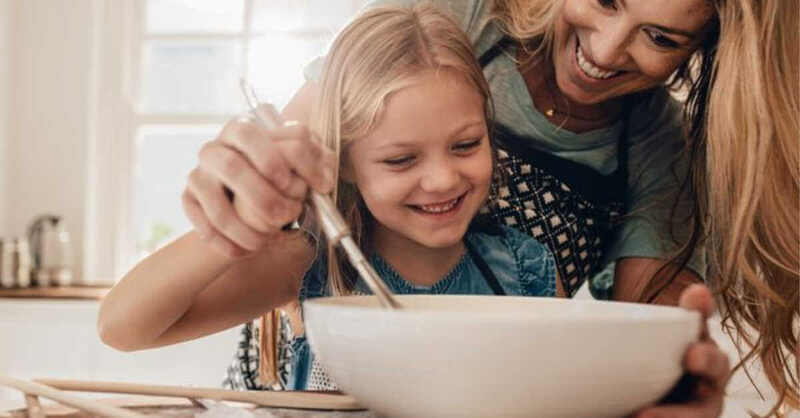 I haven’t used it yet but am grateful for this blog and the recipes. I’m going to make a roll-on for my father who suffers with knee joint pain. Thank you for sharing! I love palo santo! I just got it a few months ago, and I use it in diffuser blends, nighttime topical blends, and it’s one I normally put on my diffuser necklaces when I wear one . Ohhh! I can’t wait to try this blend for joint pain! I’m always looking for new ones to switch out. Plus I bet it will smell so good. Thank you! Very interesting information. This oil is going on my wishlist for sure! For the first diffuser recipe can I use rose Otto I do not have the dilution one? The Palo Santo Master Blend for achy joints looks great! I’m adding all items to cart so I am able to make this blend. Thank you! I look forward to trying this blend my aging joints would welcome the relief! Palo Santo was my first OOTM! I LOVE it. I am going to have to try the joint blend–now just need to buy Cardamom. Right now I’m using Palo Santo in a meditative rollerball along with Cypress and Frankincense and I love it! I’m really anxious to try it out for antiflamitory reasons. I don’t currently have cardamom so it appears I have some shopping to do! Is this safe for diffusion around children? I know that some oils that are not marked Kidsafe because they shouldn’t be used topically on children, but are still safe for diffusion. Can this joint pain remedy be used on dogs? I’m so excited that I finally have each of the ingredients to try the master bland for joint pain! I adore the scent of Palo Santo, and the cooler winter months definitely have an effect on my joint discomfort, so this could not have been shared at a better time! I can’t wait to try these. I am on the fence about the scent of Palo Santo, it seems very pronounced to me. I really want to love it for all its benefits. I am most excited to try the pain blend. My favorite pain blend by far contains Sandalwood. This one sounds like a powerhouse. Thank you so much for sharing! How interesting that it also reduces inflammation in joints. Definitely something I’d like to try. I cannot wait to try that Palo Santo master blend for joints. I wonder if Cedarwood Atlas would be an acceptable substitute for the Cedarwood Himalayan. I did a little search and it’s the Himalayan version that is anti-inflammatory. Atlas is great for facial serums, though!